Disney’s STRANGE MAGIC In Theaters NOW! 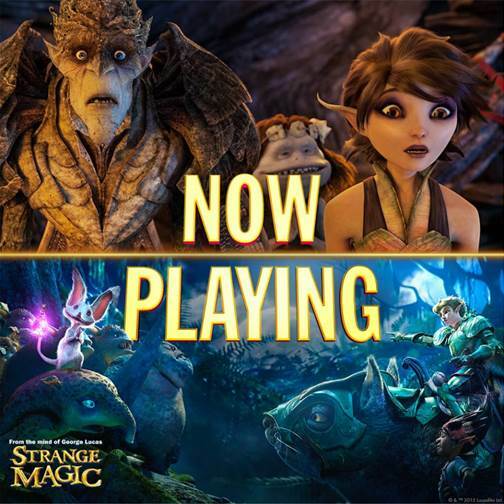 Have you seen STRANGE MAGIC yet? We are going to see it this weekend and I can’t wait! 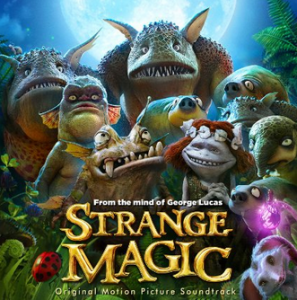 I have already been listening to the Strange Magic sound track and it’s amazing! My favorite song is I’ll Never Fall in Love Again (Evan Rachel Wood) but honestly – they are all awesome and wonderful renditions of some old favorites! You can learn more about Strange Magic by following on Facebook and Twitter!